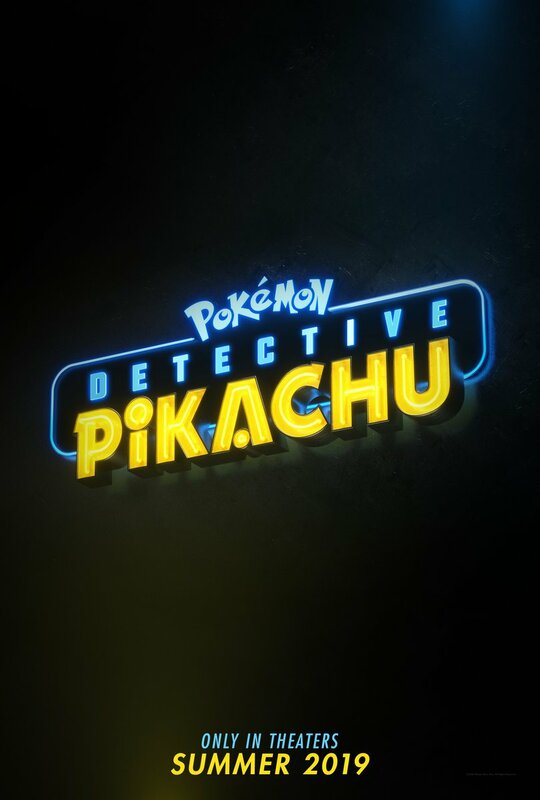 Pokémon Detective Pikachu - Available as a download or stream? 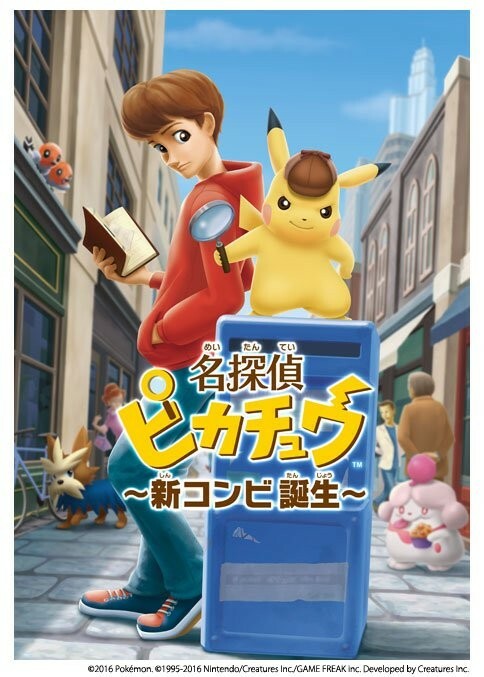 In a world where people collect and coexist with pokémons, a boy comes meets an intelligent monster who seeks to be a detective. 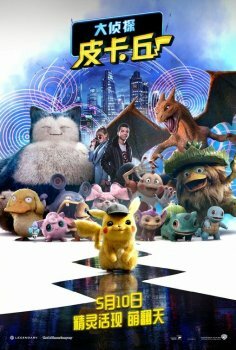 While a live-action Pokemon movie was inevitable, the fact that Ryan Reynolds has a starring role, might be. Directed by Goosebump's Rob Letterman, this might not be too bad. If you like Ryan Reynolds humor that is. 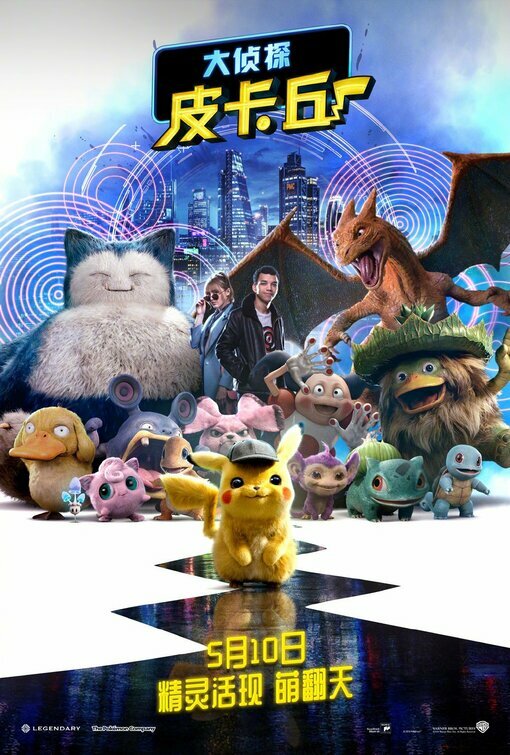 And it's no wonder this movie is getting made, with Pokemon video games having sold over 300 million copies. 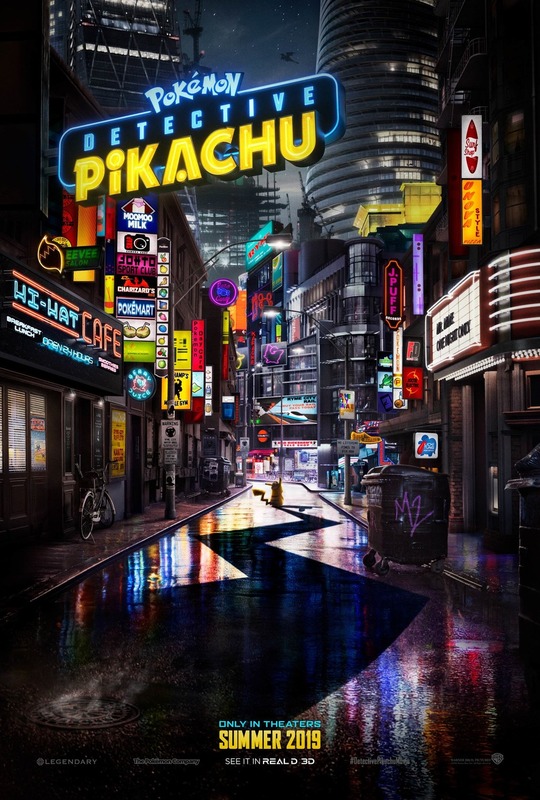 The last few months have seen details released here and there about Nintendo’s first attempt at a live-action movie ‘Detective Pikachu’. Just hours ago it was announced that the film will be in theaters around the world on May 10th, 2019. Box office expectations are rather high, as Nintendo also recently sold the movie rights to the most iconic plumber in pop culture.